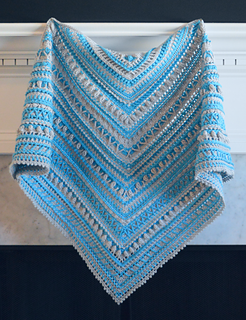 Pattern consists of 97 rows + 3 border rows. Your tension will determine things like hook size, yardage, finished size, and height of stitches. Any of these things can be adjusted as needed. Please block your finished piece; blocking wires are recommended. Block according to the fiber you use. English PDF is 15 pages. This pattern is only available in English at this time. 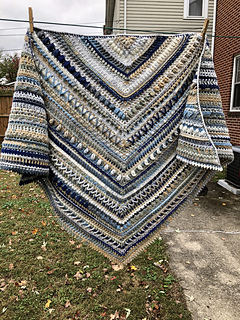 Thank you so very much to my testers on this pattern: Lisa Zink, Julia Ostrowska, Ruth Geilenfeldt, Misty Hadley, Mary Stambaugh, Rhonda Ahart, Marsha Seiber, and Margaret Schwerin.